Important breaking news in the fisheries and in the various forums. 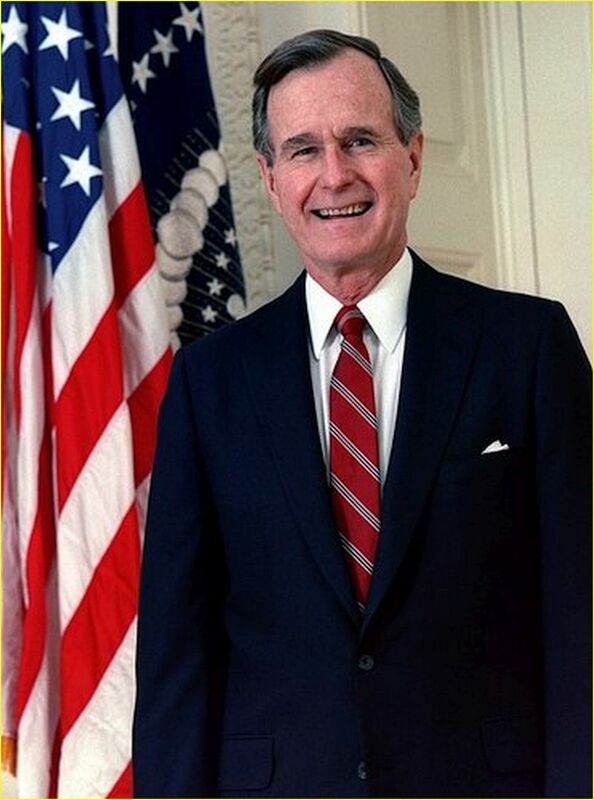 [We were fortunate to have a man who served our country so honorably while maintaining the respect for the people and the office of the Presidency. You have represented the very best of America.